Our next stop is Delphi, known in ancient times as the naval of the world passing by Castalia Spring. 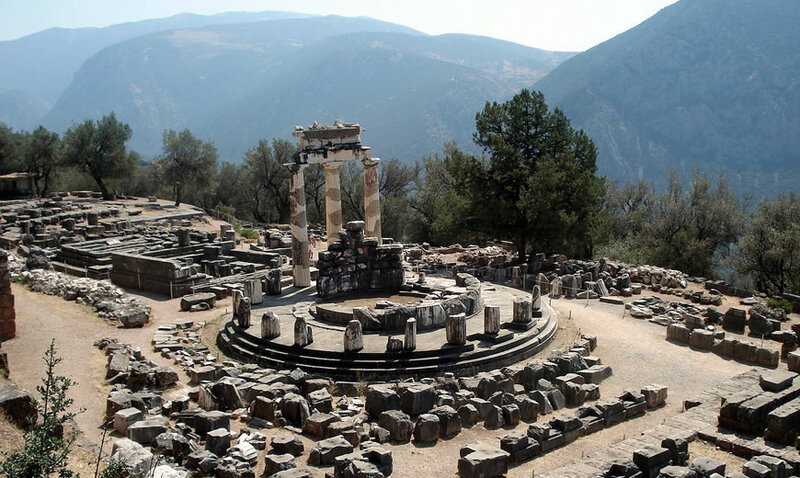 There we visit the archeological siteincluding the Temple of Apollo, famous for its oracle, and the museum of Delphi. After lunch we return to Athens via Arachova, a village built on the southern slopes of Parnassus, well known for its attractive hand-woven carpets, rugs and quilts. We continue with the historical commercial and market city of Ancient Corinth and one of the major stops of St. Paul. We drive towards Tirynth and Nemea, two of the most important towns of the Greek Mythology and History. Next stop is Mycenae, the historic citadel where the Homeric Palace of Agamemnon is situated featuring the Cyclopean Walls, the Lions Gate and numerous tombs of kings and princes. We continue for Mystras occupying a steep hill on the northern slopes of Mt. Taygetos, 6km. NW of Sparta. The castle on the top of the hill was founded in 1249 by the Frankish leader William II de Villeharduin. Later in 1262 it came under Byzantine control, and at the middle of the 14th century the seat of the Despotate of Moreas. In 1448 the last emperor of Byzantium, Constantine XI Palaeologos, was crowned at Mystras. In 1460 the hill was captured by the Turks and in 1464 Sigismondo Malatesta of Rimini managed to capture the city but not the castle. For a short period Mystras came under the control of the Venetians (1687-1715) but was again taken over by the Turks. 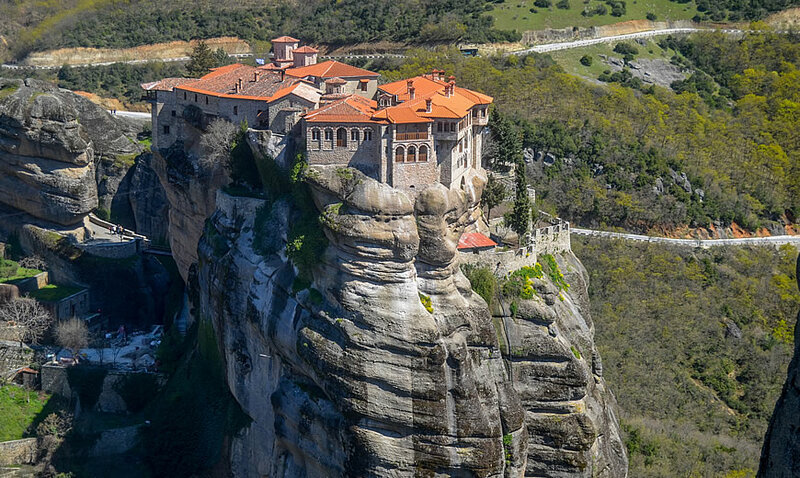 It was one of the first castles of Greece to be liberated in 1821. 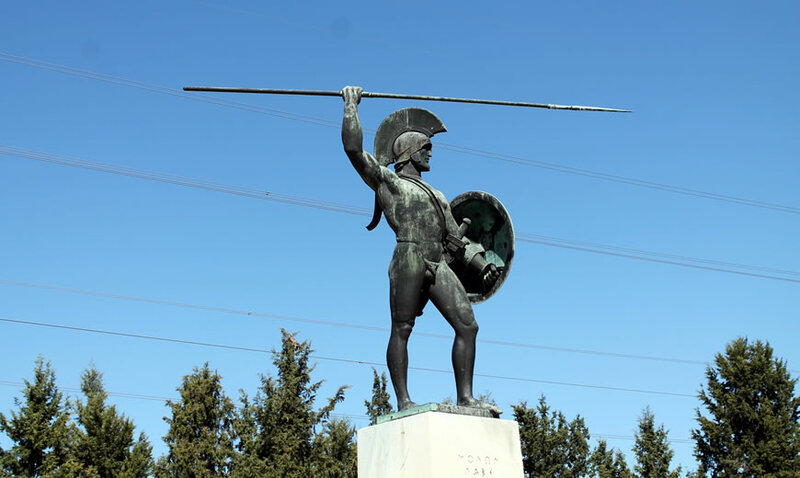 The foundation of modern Sparta by king Otto in 1834 marked the end of the old town’s life. – The Cathedral of St. Demetrios: of a mixed architectural type it is a three-aisled basilica on the ground floor with a narthex and a bell tower (dated to the second half of the 13th century), and a cross-in-square church on the upper floor (added in the first half of the 15th century). The interior is decorated with wall paintings of many different styles, dating to the period between 1270- 1280 and the first quarter of the 14th century. The wall paintings of the dome date to the 15th century. 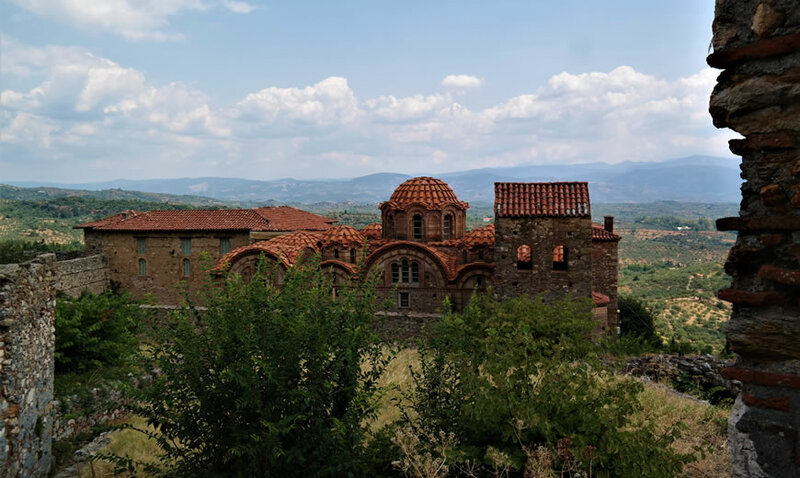 – The Church of St Theodore: built between 1290 and 1295 by the monks Daniel and Pachomios. It is of the octagonal type, with lateral chapels, and is decorated with wall paintings dating from the end of the 13th century. – The Church of Our Lady Hodegetria (The Leader of The Way): Built in 1310 by abbot Pachomios. It belongs to the mixed architectural type with a narthex and lateral chapels and is decorated with excellent wall paintings, dated to 1312-1322, some of which are connected to the Constantinopolitan art. – The Church of Aghia Sophia (Holy Wisdom): Domed, cross-in-square, two-column church, built in the middle of the 14th century. It has side chapels and a bell-tower. Remarkable wall paintings are preserved in the sanctuary and the chapels. – The Monastery of Our Lady Peribleptos: The catholicon (main church) is a domed, two-column, cross-in-square church with chapels. Beside it stands the Tower-Refectory. The church is decorated with wall paintings of exceptional artistic quality, made by various artists of the third quarter of the 14th century. – The Church of Our Lady Evangelistria (of The Annunciation): Domed, cross-in-square, two-column church decorated with wall paintings of the beginning of the 15th century. – The Monastery of Our Lady Pantanassa (The Queen of All): The catholicon belongs to the mixed architectural type and has exterior porticoes and a bell tower. Fine wall paintings dated to ca. 1430 are preserved on the upper floor and in the sanctuary, while the wall paintings on the ground floor date from the 18th century. – Palaces of The Mystras Despots (Kantakouzenoi and Palaeologoi): Large building complex, L-shaped in plan. It contains many buildings of different functions, erected in different phases between the 13th and the 15th centuries. We travel south to the Greek wine region of Nemea, via Corinth Canal, in the Peloponnese, one of the most important appellations for the production of red wine. We visit some of the best wineries as well as ancient site of Nemea. 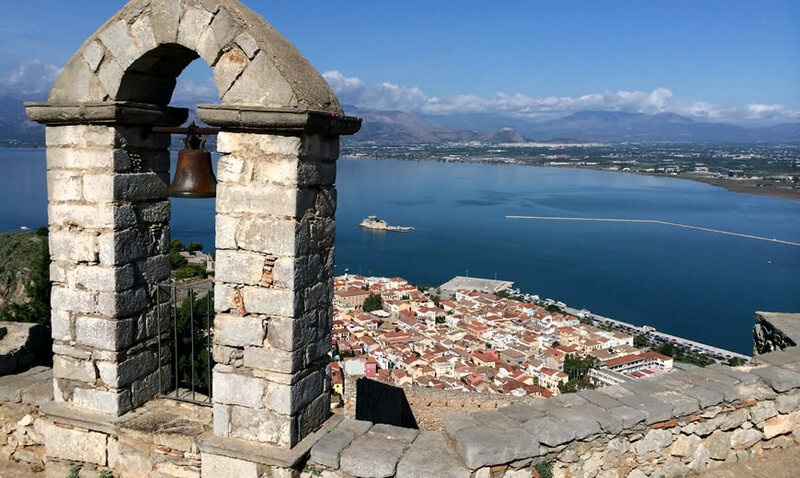 Time for Lunch in Nafplion the first capital of Greece. We go to the Palamidi Fortress and enjoy the panoramic view over the town. 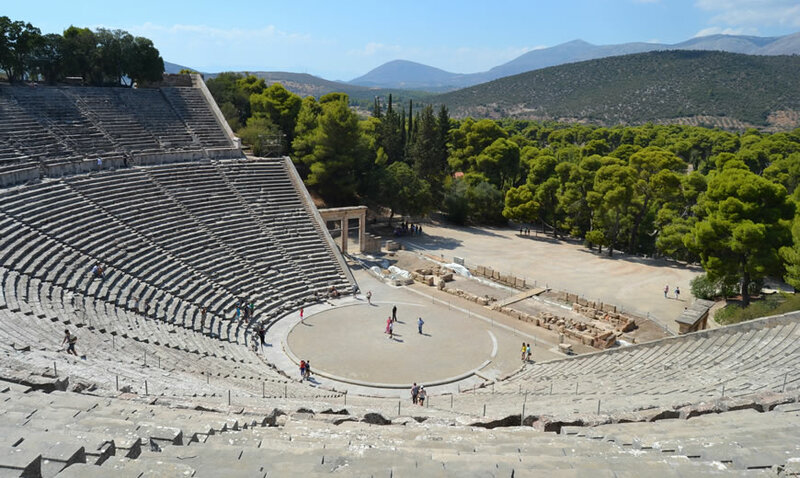 We continue for ancient Epidaurus with its famous theater and natural acoustic. One of the largest winemaking regions of Greece it produces some of its best wines. The prominent grape here is Ayoryitiko, a red grapes, which got its name from the town of Nemea originally called “Agios Georgios” or St. George. Ayoryitiko produces wines that stand out for their deep red color and remarkable aroma. Ayoryitiko’s soft tannins and balanced acidity can produce many different styles of wine, ranging from fresh aromatic reds to full-bodied, age-worthy reds. It also produces very pleasant aromatic rose wines. The Nemea wine-growing region can roughly be divided into three areas in accordance to the altitude of the vineyards. At the lowest altitudes, in the valley of Nemea (250m-450m) light reds and dessert wines are produced. In the next zone (450m-650m) some of the best age-worthy reds are produced and at the highest altitudes, up to 900m, aromatic roses and fresh reds are made. Some of Greece’s most well known wineries are located in Nemea and many are worth a visit. Please contact us for a detailed itinerary and quotation for the tour, tailored to your party. 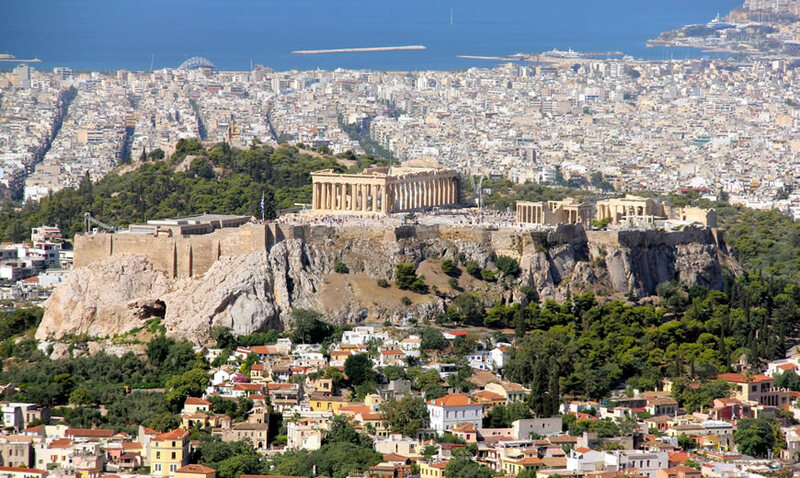 We can pick you up and drop you off at any location in Athens.